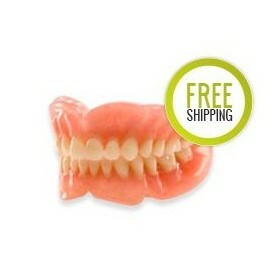 Are you and/or your patients unsatisfied with the long and tedious process of having dentures produced? 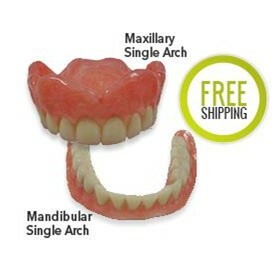 Are your patients finding discomfort in making numerous visits to have a successfully processed denture? Fear no more. 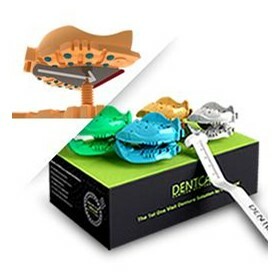 DENTCA has developed a new and renowned technology using CAD (Computer-Aided Design) and CAM (Computer-Aided Manufacturing) systems to produce an accurately measured denture that will satisfy both you and your patients. In 2007, seven dental professionals gathered together to find an answer to solve these problems. After numerous researches and studies, they have developed a way to use the CAD and CAM systems to aid in the manufacturing of dentures. 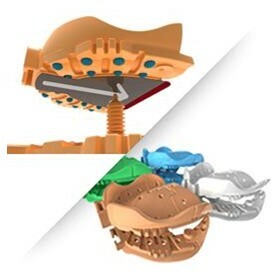 Having tested this new method over the course of two years, they obtained the license to use this computerised 3-dimentional structuring method to produce dentures for the first time in the world. The patented technology is fully capable of maximising the patient's satisfaction without requiring a separate process of modifying the patient's comfort. 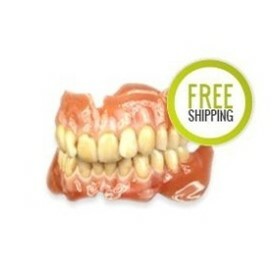 Using this patented technology, dentists and their patients will be able to save much more time by meeting only two times; the patient's first visit will consist of creating an impression using the impression trays and the second visit will consist of acquiring and testing the new, finished denture.